Our first grade class has been learning about families as part of our Social Studies curriculum. One topic of discussion was how important our families are to us. 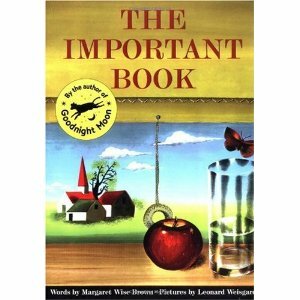 We read a story called The Important Book by Margaret Wise Brown. In the story, children learn about why so many different things are important. Since we love our families so much, we made our own version of The Important Book which will give you a glimpse as to what each child thought was important about their own family. Just click on the picture to the right to watch our photostory.